This garbage disposal features a 1/2 HP motor that rapidly grinds food waste for easy rinsing down the drain. 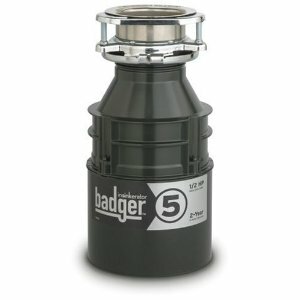 The garbage Disposal also features galvanized steel construction for durability. * Price is only for replacing an existing food disposer. 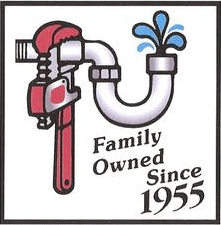 15$ off of a Service Call.